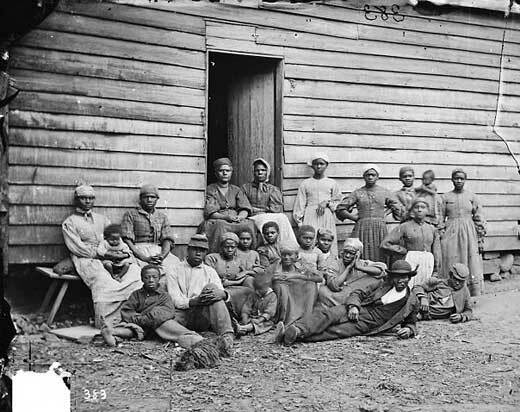 Between 1830 and 1860 more than 3,000 fugitive slaves made their way from the southern United States — where slavery was an accepted institution — to states in the north and to Canada, where they could live as free men and women. The journey was long and harrowing, and the travelers were helped along the way by networks of antislavery resistance. These networks provided secret routes, passageways, meeting places and safe houses, and together they became known as the Underground Railroad. 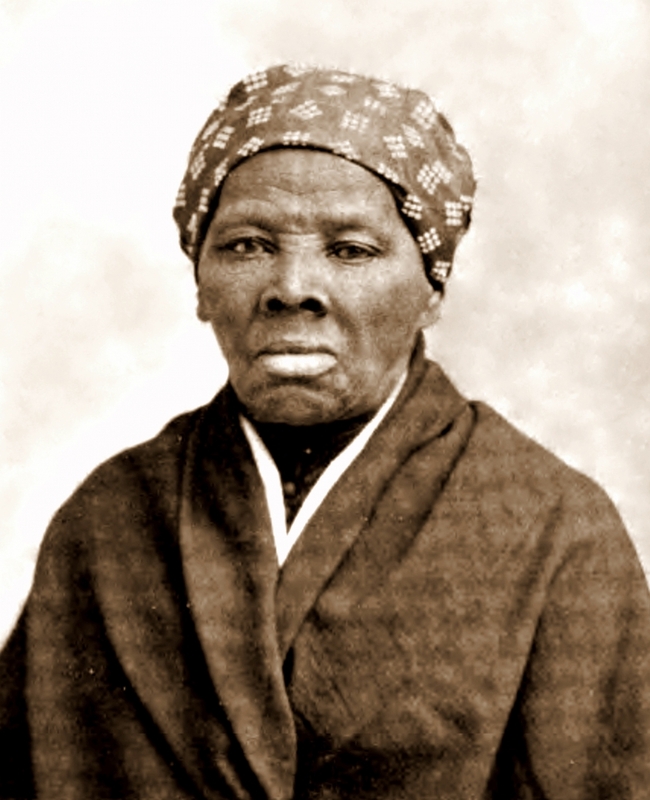 In keeping with that metaphor, the homes and businesses that harbored runaway slaves were referred to as “stations” or “depots” and they were operated by “stationmasters.” “Conductors” — such as the well-known and highly revered Harriet Tubman — helped the fugitives move from one station to the next and “stockholders” provided money or goods such as food and clothing. Forced to operate in complete secrecy — and therefore leaving very little in the way of historical documents — the Underground Railroad has proved enigmatic to historians, and its stories have remained largely unknown. Speaking Tuesday, March 3, at UC Santa Barbara’s Capps Forum on Ethics and Public Policy, Pulitzer Prize-winning historian and author Eric Foner will explore the story of the Underground Railroad, building on new evidence that includes a detailed record kept by Sydney Howard Gay, one of the key organizers in New York. Foner’s talk focuses on his latest book, “Gateway to Freedom: The Hidden History of the Underground Railroad.” It will begin at 5 p.m in UCSB’s Campbell Hall. It is free and open to the public. Keel added that he hopes Foner’s attention to abolitionists Thomas Garrett and Sydney Howard Gay, who worked with Tubman, will help students understand this history as involving both blacks and whites. “Students can narrate themselves into a history they otherwise don’t see themselves a part of,” he said. Equally important in Foner’s talk — and in his book — according to Keel, is Foner’s attempt to dispel the myth that insufficient archival resources are available to demonstrate fully how widespread and systematically the Underground Railroad operated. “This is a kind of perennial problem in African American history,” Keel noted. 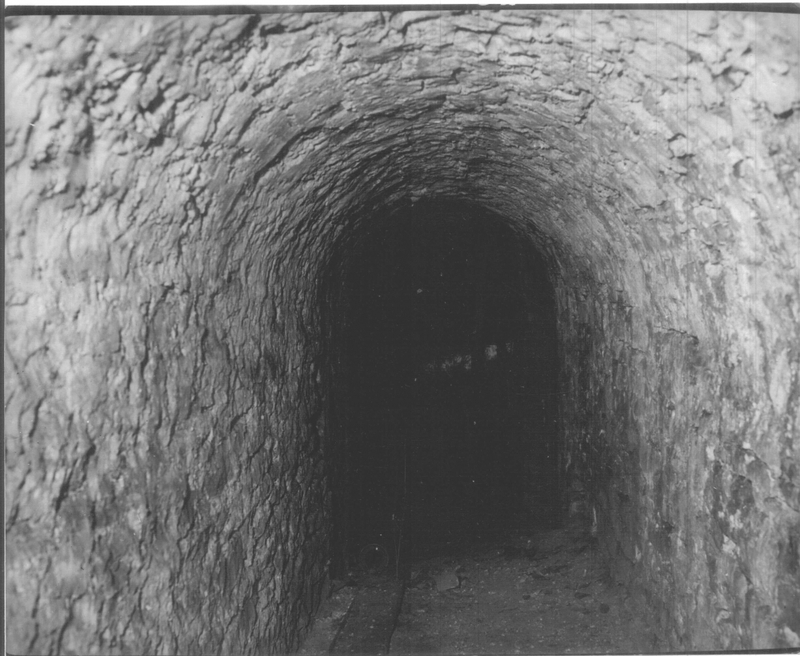 “In part it’s because the Underground Railroad was a clandestine operation. Its success depended on secrecy. Keel noted that one of the most important back-stories to the Underground Railroad is the Fugitive Slave Act that was passed in 1850. Prior to 1850, northern states established laws that essentially freed officials there from helping southerners reclaim slaves who had escaped to the north. The Fugitive Slave Act, however, required northerners to help slave catchers return slaves to the south. The DeWitt Clinton Professor of History at Columbia University, Foner specializes in the Civil War and Reconstruction, slavery and 19th-century U.S. history. In 2011, his book “The Fiery Trial: Abraham Lincoln and American Slavery” won the Pulitzer Prize in History, the Bancroft Prize and the Lincoln Prize. Foner’s talk is presented by the UCSB Walter H. Capps Center for the Study of Ethics, Religion, and Public Life and Department of History. It is cosponsored by UCSB’s Center for Black Studies Research, Center for the Study of Work, Labor, and Democracy, Department of Black Studies, Global & International Studies Program, Interdisciplinary Humanities Center, and the UC Center for New Racial Studies.